FC Zenit Saint Petersburg have enjoyed moderate success this season under André Villa-Boas, but doubt remain over his future, writes Paul Little. Paul Little looks at how Andre Villas-Boas has settled into his job at Russian side Zenit St. Petersburg. Ciaran Kelly looks at the latest chapter in the Portuguese manager’s colourful book. Ciaran Kelly on the Frenchman whose career in England appears to be over. Ciaran Kelly discusses the managerial revolving door at White Hart Lane. 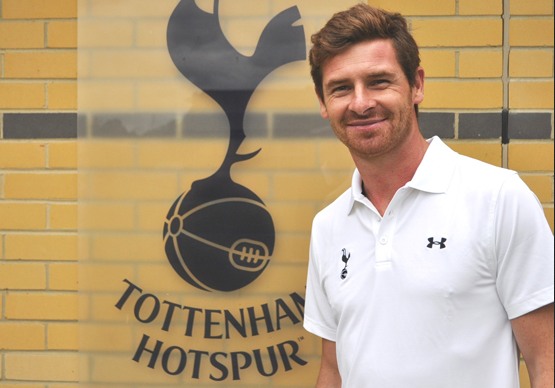 Will Cullen discusses the reasons behind Andre Villas-Boas’ departure from White Hart Lane. 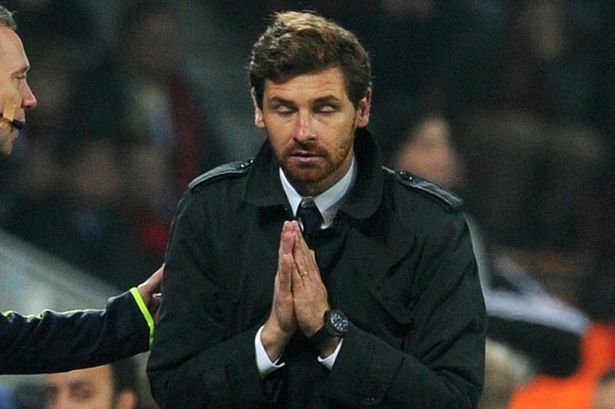 Should AVB have been sacked? Spurs season ticket holder James Rodgers discusses the abrupt ending to the Portuguese manager’s tenure. Ciaran Kelly givens his thoughts on the tough times for the Portuguese manager.